My Choice by Sorana N.: Wishlist! En: Here are some of my Romwe favourites !!! Ro: Acestea sunt cateva din preferintele mele de la Romwe !!! Love the dress in the first photo, so stunning! 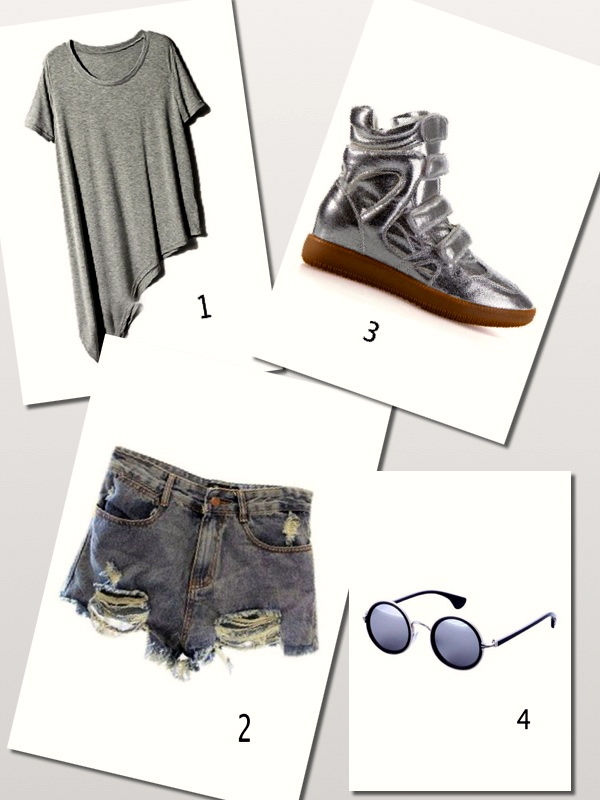 ;)) Check out my newest post! Imi plac pantalonii de piele, rochia albastra si pantofii galben neon. :) Pupici! :O I LOVE THEM ALL! Fabulous list, love the bright blue dress, the pink one and the yellow one. Tenisi imi plac foarte mult! Sunday evening at the beach !!! What my boyfriend wears !! !